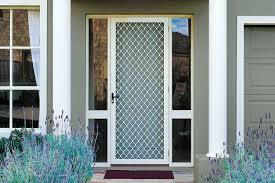 The security door grilles and insect screen by Monmin provide protection from intruders and insect alike. 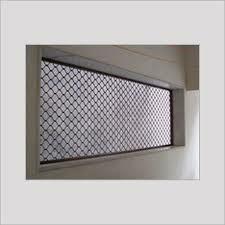 It is design to high strength, corrosion resistant aluminium with feature option such as ‘keyed alike’, one way mesh and automatic closes. Virtually maintenance free, both grille and frames come in a range of style and anodised colour with aesthetic appeal combined with quality door and window.